The age group from 2 months to one year can be a challenging time for most parents as they try to figure out what they can do to help keep their infant children stimulated and aid in their development. There are developmental activities for infants that do just that. 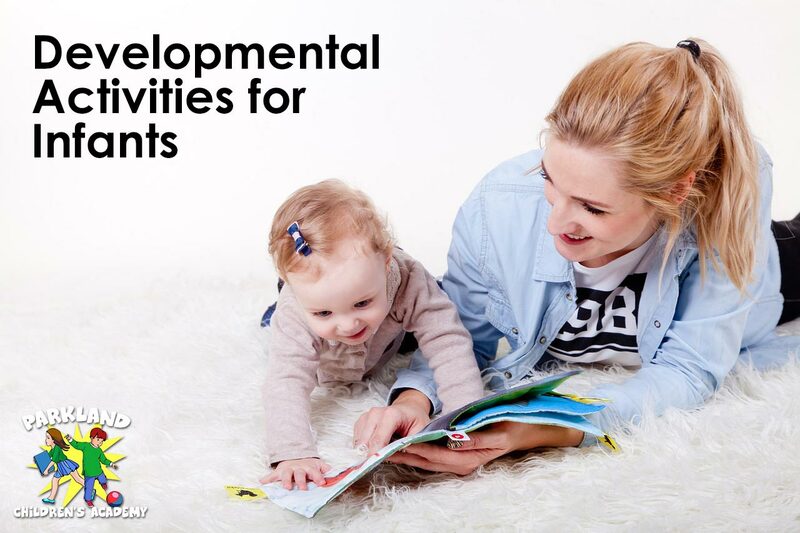 What are Infant Developmental Activities? Infant developmental activities are various activities (physical and mental) that can be done by parents or teachers with infants in order stimulate their brains and muscles so that they can learn things, experience their environment and develop physically. Developmental activities for infants are important during the ages of 2 months to 1 year as this is an important phase of a child’s development. What are Some Types of Infant Developmental Activities? There are many things that parents and qualified daycare/preschool teachers can do with infants which may seem simple but dramatically help in aiding the development of children. Well maybe not yoga in the way we know it but movement is an important part of an infant’s development. Make sure that your child is moving – for example, if your child is crawling, make them follow you. If they can’t crawl or walk on their own yet then gently move them to ensure that they are getting good baby exercise. Movement is a good way of ensuring that your infant is developing physically and staying healthy. It can be a fun bonding activity too! Infants love their toys so use them as developmental tools. For example, shake a soft toy and then move it from side to side. Encourage the infant to follow it with their eyes. This is a good way to encourage visual development and tracking. What kind of listening and talking you are doing will again depend on the age of your child. For example, sing and talk in exaggerated tones and with facial expressions and watch as your infant reacts. This is a good way to develop language skills and encourages bonding between the infants and parents. Use an empty soda bottle and fill it with rice or a little bit of water. Make sure it is tightly sealed and then shake the bottle. If your child is able to have them also shake the bottle. This activity is a good way of developing fine motor skills, attention, identifying different sounds and even what happens when they do certain things. Reading is one of the all time great developmental activities. Although it may seem useless because many people think that infants don’t understand what is being said to them, use exaggerated speech and expression. Again, this will develop language, cognation and emotion and is a good way to bond with your infant. A culture of reading has been shown to foster an interest in reading and learning in children which will benefit them later in life. These are a few activities parents and infant child care teachers can do with their infants to help their development. 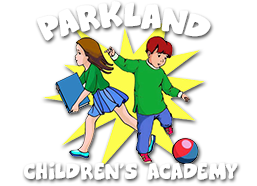 The important thing to remember is that although it may seem easy to dismiss the importance of play and activities, they are essential tools which stimulate and develop children in an extremely valuable way. They are the building blocks for a child’s future because they help prepare them for future educational years.